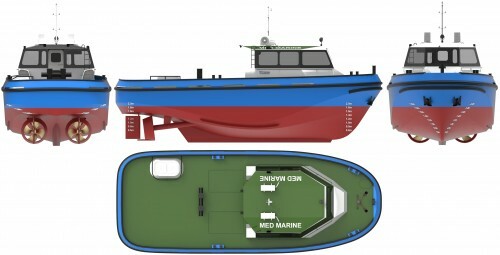 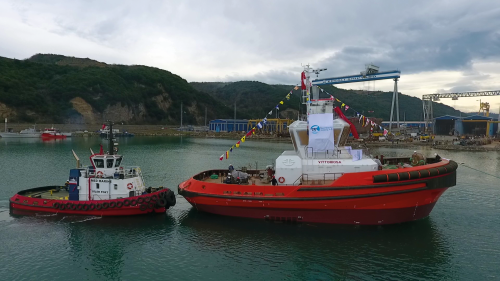 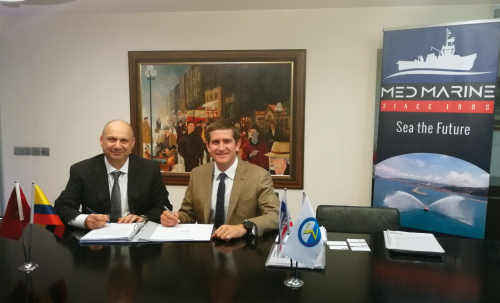 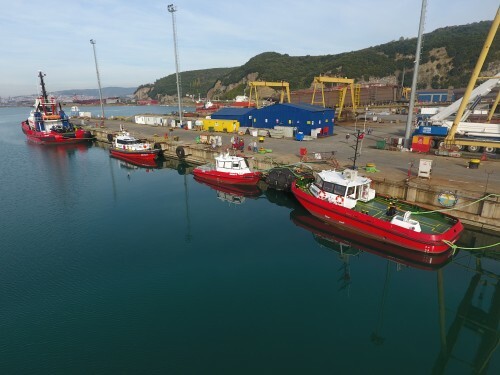 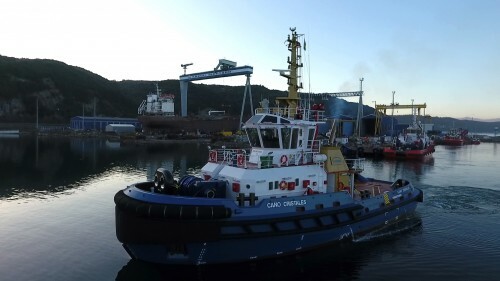 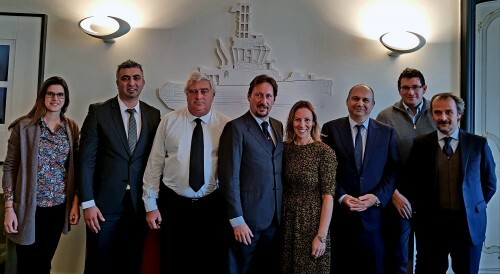 Brand New Mooring Boats from Med Marine to its National Fleet. 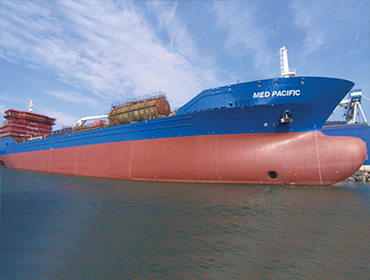 we maintain the highest global standards in our business in order to meet our multinational clients’ needs. 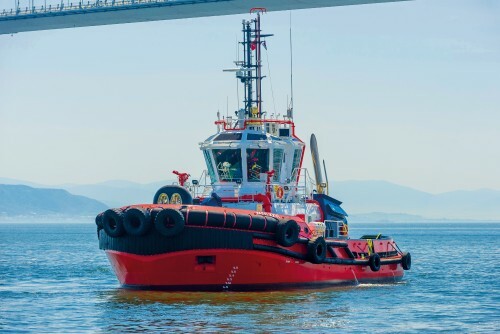 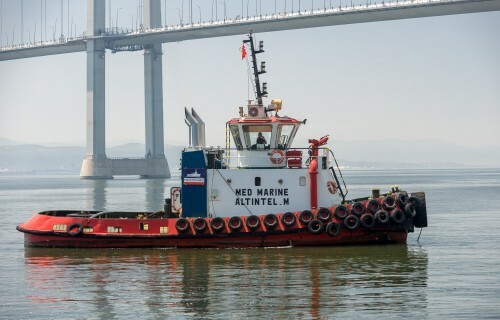 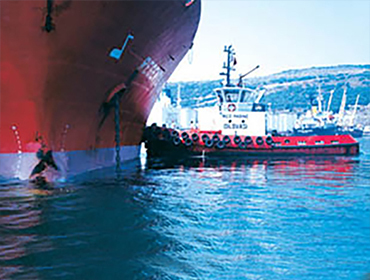 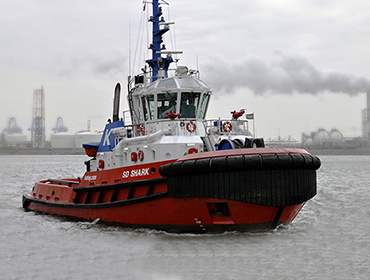 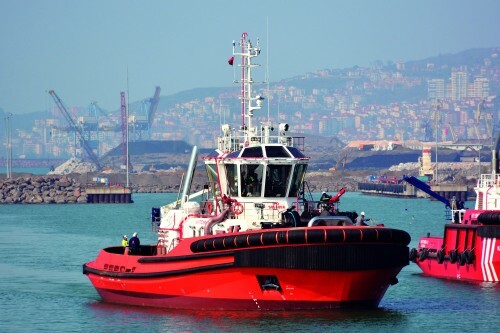 Because we keep business integrity at the forefront, we are the leading private towage and pilotage operator in Turkey since 1995.